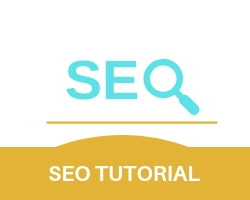 The results become a list in SERP or a search engine result page. Information can be anything from web pages, images or other forms of files. Most search engines like GOOGLE goes through directories and databases set up by human editors to present information. The difference is that unlike web directories created and maintained by editors, search engines maintain real-time information. Web crawling is a software program which uses a spider or a spider bot to scrounge through various websites for indexing. A web crawler starts with a small list of URL’s to visit called seeds. The web crawler searches through the present URL, it keeps adding URLs and at the same time starts to archive the various websites which get stored, viewed and presented accordingly. In Indexing, the archives indexed according to their importance allowing fast and accurate information retrieval.